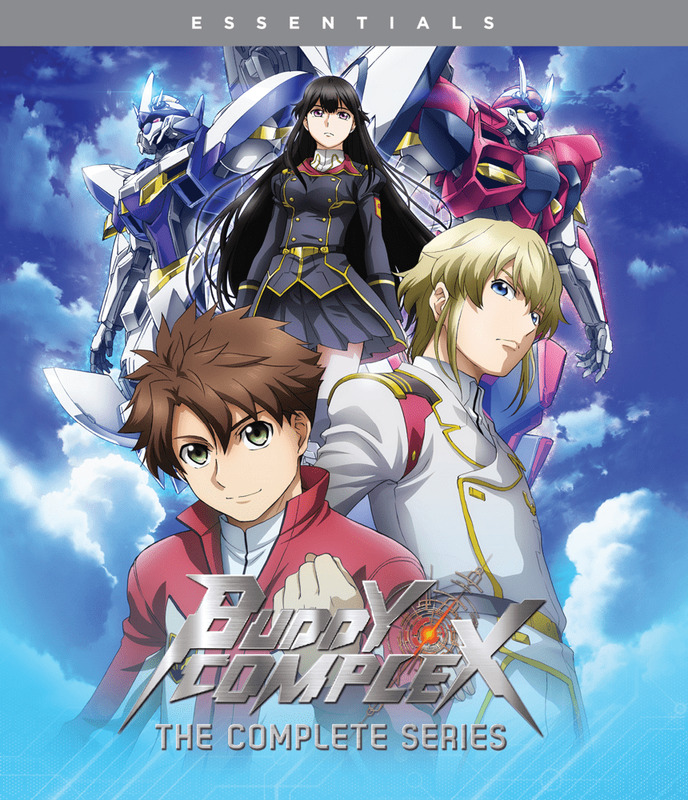 Legendary Gundam studio Sunrise’s latest addition to the mech genre, Buddy Complex takes action and adventure to new heights with dynamic visuals, high-caliber animation and huge interstellar battles. It’s shaping up to be another boring day for high school student Aoba Watase until a bright light appears in the sky and a giant robot attacks the city. As the mechanical menace closes in on him, he’s saved by a classmate who’s piloting a mech of her own. After accepting a cryptic offer to join the alliance she’s a part of, Aoba is thrust into the future where a new world war threatens to tear the planet apart. With no other choice, Aoba must pick a side, learn to pilot a mech, and fight his way through an army of enemies as he tries to find a way back to the past he left behind.